Whether you’re getting ready to celebrate your first anniversary with your spouse, or you have close friends or loved ones who have a first anniversary that’s fast approaching, finding the right gift to commemorate this very special occasion is certainly important. Of course, first anniversary gifts should be something that not only marks this very special milestone in a couple’s married life, but it should also be something that the recipients will enjoy. Whether it’s a gift that is traditional, such as an engraved photo frame, or it’s something that touches on a special interest the two share, choosing the right gift can make this special day even more memorable. Many people choose gifts that the couple can hold onto for years to come; however, if you’re buying a special anniversary gift for your spouse, you might want to choose something extra special. For example, it’s not unusual to give a framed photo, jewelry, or other personal items, but a fun getaway can also be the perfect way to celebrate. If you’re planning on a couple’s vacation, you might want to consider an anniversary gift that will go along with the vacation. Items, such as a new camera, luggage, or even a romantic dinner reservation can all be excellent ways to let your loved one know how important they are to you. When selecting an anniversary gift, especially if it is something for the first anniversary, it’s important to keep in mind the personalities and lifestyle of the couple. Not everyone is going to want engraved candlesticks, but many of today’s newlyweds would love a gourmet food basket or a weekend getaway to a romantic B&B. There are so many options, but to ensure you give a gift that will thrill the couple, think beyond the traditional and opt for a gift that shows you gave some thought to the interests of the recipients. As with gifts given for just about any occasion, it’s not so much the cost of the gift as it is the thought that goes behind it. When you take the time to carefully choose a gift that will be appreciated by the newlyweds, you’ll make a meaningful impact on their lives. Every couple is unique and every anniversary gift should reflect the couple as well as their time together. Whether it’s a sport that they enjoy as a couple or it’s commemorating their first anniversary with a sentimental gift, such as a framed photo of the couple that was taken during their first year together, a well planned gift will be treasured because of the thought and effort you put into choosing it. Westerners love to exchange gifts especially during special occasions. It is good to gift a loved one such a parent, sibling, lover, or friend. Dallas gift baskets are popular. The history of modern gifting started with the first Christmas Eve. Presently, people usually exchange gifts before Christmas. Boxing Day offer the perfect opportunity for opening Christmas gifts. Gifting is not the preserve of Christmas. You do not have to find a special reason or a special occasion to send someone you love a gift. Every day is a perfect day for gifting. You should not forget the Birthday of someone close. The person will expect a birthday gift. You can opt for a gift basket. There are many Dallas gift baskets online. A gift basket has a number of items. 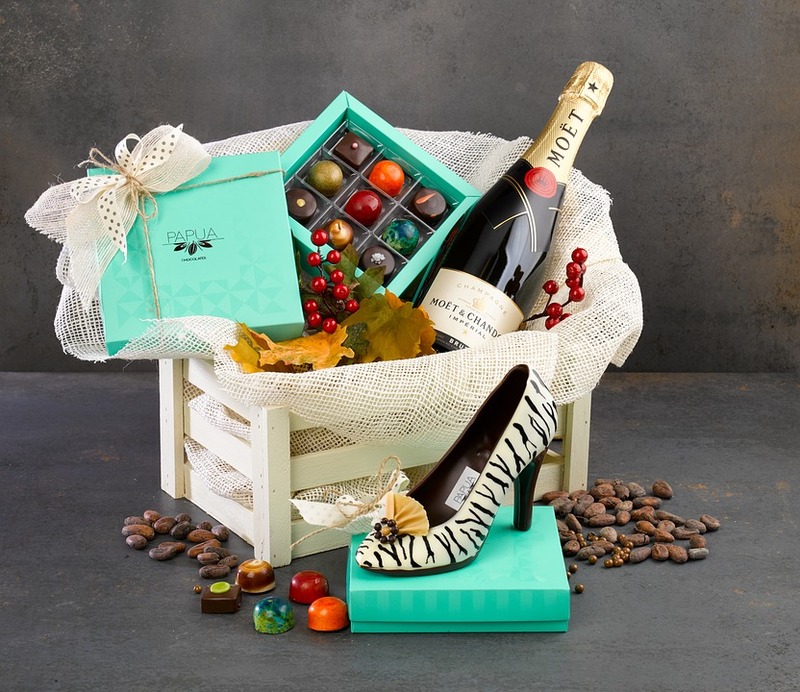 If you are gifting a lady, you can include chocolate and a bottle of wine in the basket. Those gifting men can include beer, a masculine watch, and other masculine items. 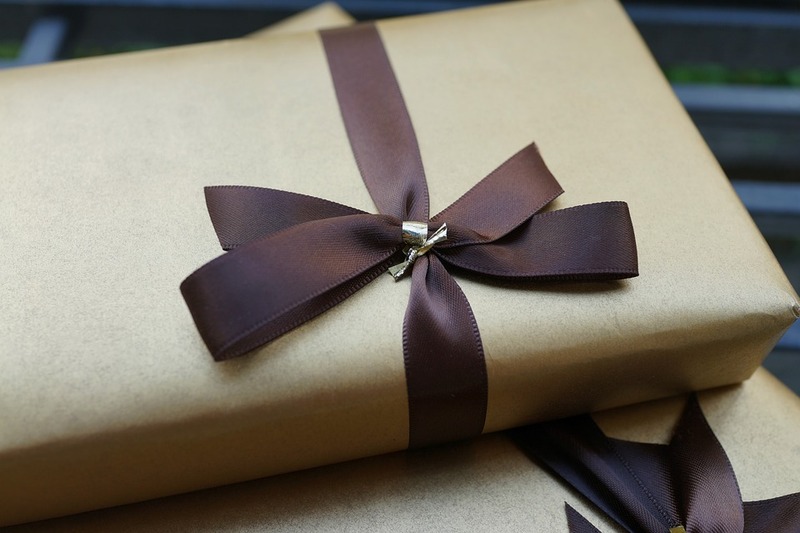 Gifting shows that you care. You should not only be on the receiving end. You also need to give. You should choose the most relevant gifts. Your lover needs a personalized gift. That will show your lover your heartfelt feelings. Your lover will love you more after receiving your gift. Gifts are not only for lovers. Your parents play an important role in your life. They brought you to the world and they made you to be the person who you are. Thus, you should remember them with gifts during special occasions of the year. The gift to send to your lover is not the same to send to your parents. Both of them should express love but for the lover it will be intimacy love. Your lover will require a gift during the wedding anniversary. Marriage is not an easy thing. Therefore, every anniversary is worth celebrating with gifts. The birth of a baby is something great. It marks the end of a nine-month journey and the beginning of new life on earth. If a friend or family member has given birth, she deserves gifts to welcome the newborn baby. You should find items the baby is likely to use such as diapers, baby clothes and toys. The new mother also deserves gifts for all the work she has done. A gift shows love and appreciation. The gift recipient will feel special. You should regularly gift people who play an important role in your life. There are different kinds of gifts. Seasonal gifts are for seasons such as Christmas and New Year Day.